I heard Steve Jobs has one of these in his office. Could just be a rumor though. Looks like it’s PC compatible too. 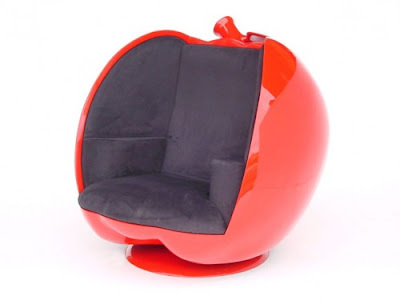 Apple Chair.